the therapist is merely the facilitator"
Welcome to Bewdley Hypnotherapy, owned a run by me Adrienne Potter. 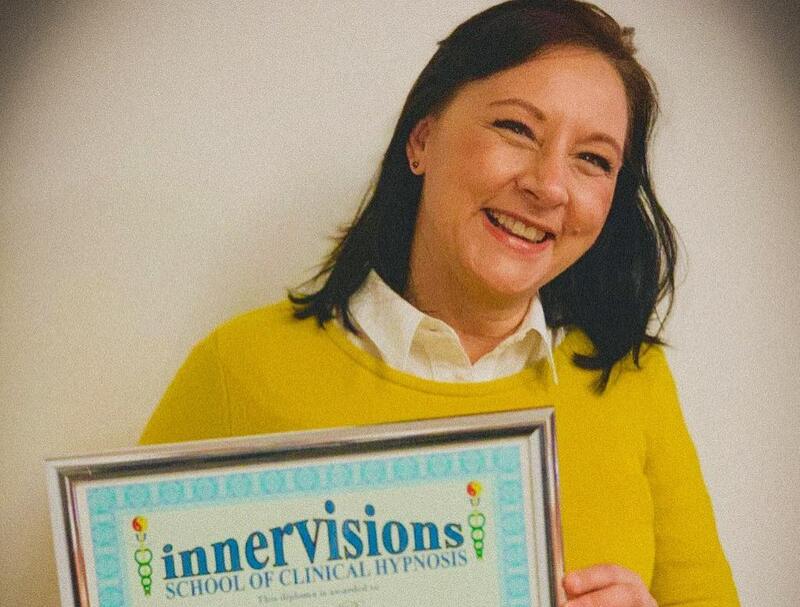 Having trained with Innervisions School of Clinical Hypnotherapy I am a fully qualified Clinical Hypnotherapist and carry the qualification of Hypnotherapy Practioner Diploma. Throughout my training I covered the following areas: IBS, Insomnia, Mindfulness, Smoking Cessation, Sports Performance, Stress Management, Working with Children, Inner Child, Weight Management and more recently have also completed a training programme with Pebbles Hypnotherapy in Menopause Relief. I previously owned and ran Bewdley Sports Therapy (2004-2015) a privately owned Injury Clinic, am a qualified Nordic Walking Instructor and am currently training in NLP (Neuro Linguistic Programming). I have worked with many hundreds of people over the years, on both a personal, corporate and group basis, offering advice and support in biomechanics, sports injury, personal injury, exercise nutrition, Nordic Walking, Breast Cancer Support and now Hypnotherapy. With a 12 year background in Sports Therapy I have a great deal of experience of working with people from all backgrounds on both a physical and emotional level. In October 2013, at the age of 41 I was diagnosed with Breast Cancer and despite by best attempts at returning to Sports Therapy, was forced in to early retirement. Over the following years I learnt that my strengths lay in working with others and helping them to create an improved quality of life and after much research undertook my training as a hypnotherapist. I am also a co-founding member and Vice Chairman of local Breast Cancer Support group Bosom Buddies here in the Wyre Forest. Hypnotherapy is an incredibley powerful tool and can help in many areas in life, including self confidence, stresses and anxieties, fears and phobias and more. I neither diagnose nor claim to cure but will work with you to reach an acceptable level in the area for which you are seeking help. 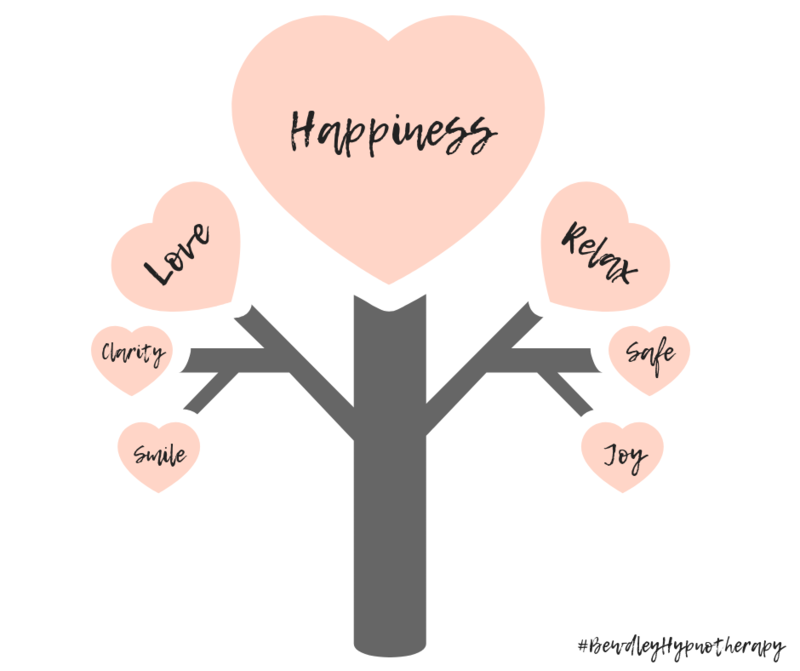 "working together with you to create clarity from within bringing about important lifestyle changes for an improved quality of life"
Because hypnotherapy is still such an unknown therapy for many people, I feel it is important for all clients to understand how it works before embarking on their hypnosis journey. I offer a no obligation, free 1 hour consultation to all new clients. With any therapy a good rapport is essential when building a trust based relationship. Learning about you the client is an important part of the relationship building process, equally you have to feel at ease with me as your therapist. Is hypnotherapy the right therapy for you? It isn't always the case and the consultation will help to establish if it is or isn't. There are fears and misconceptions that surround hypnosis and hypnotherapy. Many aliken it to the only experience they have ever encountered, that of the Stage Hypnotist! 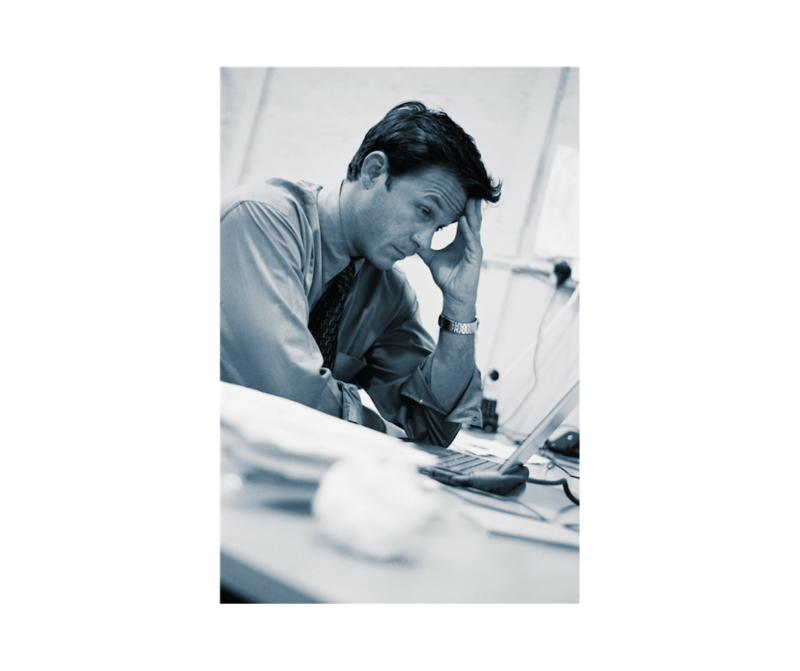 It is important to stress that when in a state of hypnosis one is not being controlled, manipulated or even being induced in to a hypnotic state against your will. The state of hypnosis is, in fact, a very pleasant one, one of deep relaxation. It isn't possible for the client to come to any harm. Quite the contrary, in the centuries old technique hypnosis is increasingly being used alongside traditional medicine and is proven as a valuable alternative to drugs for anaesthesia, has been shown to accelerate healing and learning, relieve stress, control pain and improve performance. In order for hypnotherapy to be successful for you as a client, it is important that you are 100% committed and ready for change and to achieve your goals. You must be an active participant in the process and an equal partner in the success of the process. Named after the Greek God of Sleep, Hypnos. A state of relaxation and heightened awareness induced by suggestion.